Playtech main office is situated on the Isle of Man. Currently it employs more than 3000 people from different countries. The company was established in 1999 and since that time it has acquired a reputation of a prime provider of software and other products related to the online gambling industry. Many online casinos, including the most popular ones, choose Playtech because it provides state-of-the-art software that is compatible with all smartphones and tablets and has an integrated platform which allows users to play with live dealers in real time. Playtech has already produced more than 400 popular casino games, and it is giving the gambling world almost 50 new games on the annual basis. The impeccable quality of Playtech’s games drew the attention of the most reputable online casinos in the business, such as Ladbrokes and William Hill. Players who visit these and other popular casinos can have a great time playing slots, poker and table games created by Playtech. Playtech produces games which can be downloaded or played straight from the mobile browser. This is another sign of how Playtech cares for its customers because not everyone is fond of the downloadable content. Casinos that run on the Playtech platform usually have an instant play mode available which can be activated on all mobile gadgets. So, wherever you go, you can take a casino with you and win money whenever you have spare time. Regardless of which mode you choose, the Playtech products are totally protected by the encryption and comply with all standards of fair online gaming. All online casinos that work on the Playtech platform have many wonderful slots and enormous progressive jackpots. There are more than 300 slots with the variety of themes like Gladiator, Captain’s Treasures and others. Moreover, the fans of Marvel comic books will love Playtech platform because it features a lot of superheroes like Hulk and Fantastic Four. The dream of every casino player is to win a life-changing amount of money in one spin. Playtech gives you such an opportunity by incorporating progressive jackpots that accumulate the mind-blowing jackpots which oftentimes surpass a million pounds. The graphics can be compared to the finest PC games and the visual and sound effects are incredibly realistic. Playtech has an extensive portfolio of table and video poker games as well as instant wins. 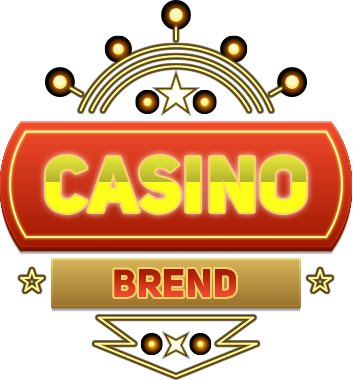 The company has created more than 50 table games during the years of its operation, among which are the most renowned versions of baccarat, roulette, and baccarat titles. The blackjack titles include Perfect Blackjack, Multiplayer Blackjack Surrender, while roulette lover will appreciate American and Pinball Roulette. Poker players will be very happy with Playtech because it offers a wide selection of poker games, from Carribean Stud to Pai Gow Poker. Video poker is another Playtech’s strong suit. It has developed more than 15 video poker games which range from standard to multi-hand variants. Each game has colourful graphics and simple rules. Visit any online casino that runs on Playtech software and test your poker skills in Aces and Faces, Deuces Wilds and other exciting games. Playtech has made its mark in the European as well as Asian live gaming sector by providing live casino streams from all of Eurasia. The company welcomes players of all levels of skills and financial capabilities; that’s why all casinos associated with Playtech have live tables for high rollers and low rollers. All dealers are polite, competent in both casino rules and languages, and pleasant. 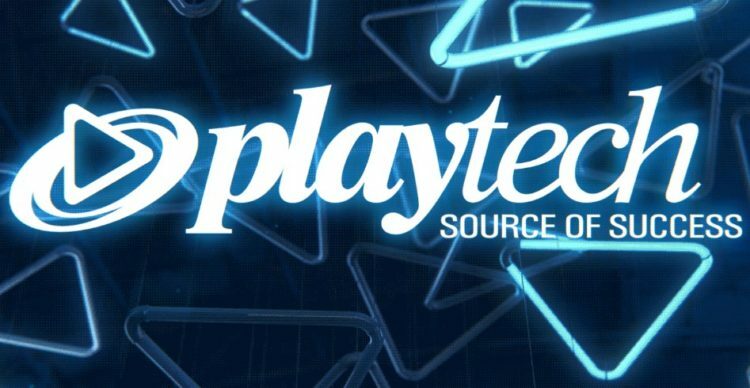 All live casinos have a unique game spirit which is comparable to the excitement of playing at a land-based casino, Playtech offers its customer nothing but the best thanks to its vast experience in creating and maintaining casino platforms and, most importantly, its desire to make the players happy. A crystal clear video stream of the highest quality, good sound and fair gameplay, that’s what players will get at every Playtech live casino. Players who visit Playtech-powered live casinos will get the chance to play live variants of blackjack, baccarat, poker, and roulette. There are also some trademark Playtech games, such as Blackjack Unlimited, Progressive Baccarat, or Blackjack Blue. In 2012, Playtech introduced the platform developed on the basis on HTML 5 called Mobile Hub which provides access to all mobile casinos from any portable gadget. So, regardless of where you are or how busy you are, with Mobile Hub, you can always play Football Carnival, Gold Rally, King Kong or other popular games and win some money. And if you want to win big, you can take a hit at Gladiator or Iron Man, and win a huge progressive jackpot.